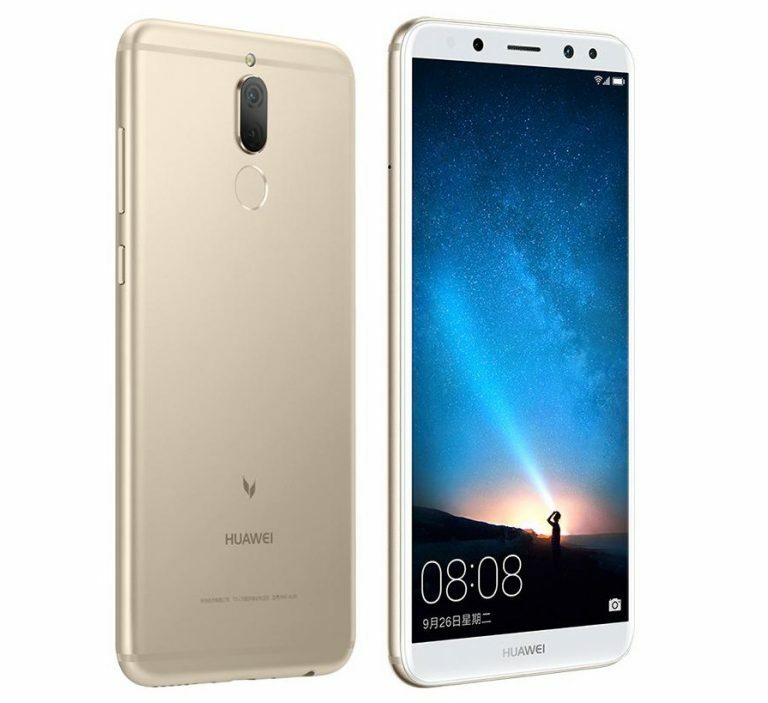 Huawei has introduced Huawei Maimang 6 smartphone in China. It features a 5.9-inch Full HD+ 18:9 2.5D curved glass display with minimal bezels powered by an Octa-Core Kirin 659 processor with 4GB of RAM and 64GB of internal storage. On Camera, it has a 16-megapixel rear camera with a 2-megapixel secondary camera to capture depth information. There is also a 13-megapixel front camera with a secondary 2-megapixel camera.Dual SIM device runs on Android 7.0 (Nougat) with EMUI 5.1. Packed with a 3340mAh battery. Huawei Maimang 6 comes in Obsidian Black, Streamer Gold and Aurora Blue color priced at 2399 yuan will be available from September 30.